Paul coordinates the development and delivery of our company's health, safety, quality and environmental strategies. Paul has over nineteen years’ experience in planning and compliance for a range of activities including manufacturing, ports, logistics, energy, rail, mining/mineral extraction and local government infrastructure and services. 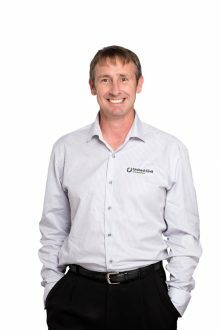 Paul was on the senior management team for New Zealand’s largest cement company and was also involved in the roll out of a number of health, safety and environmental initiatives with one of New Zealand’s largest infrastructure companies. Paul has a Bachelor of Resource Studies and a Masters of Professional Studies.